It's that time of the year again, when the wedding invites for friends, family and long lost acquaintances land through your letter box. A couple of years ago, there wasn't one weekend in the whole of August that we weren't attending a wedding. Not that I am complaining, nothing brings me more joy than seeing the love and happiness that exuded on a couples special day - especially on my own. So, having two invites myself, I have began looking at wedding guest dresses for the '2016 wedding season'. Starting with ASOS, as they are without a doubt my go-to website for the majority of my clothes. From petite to tall to plus size, their wedding outfits are absolutely beautiful and have a range and budget to suit everyone. 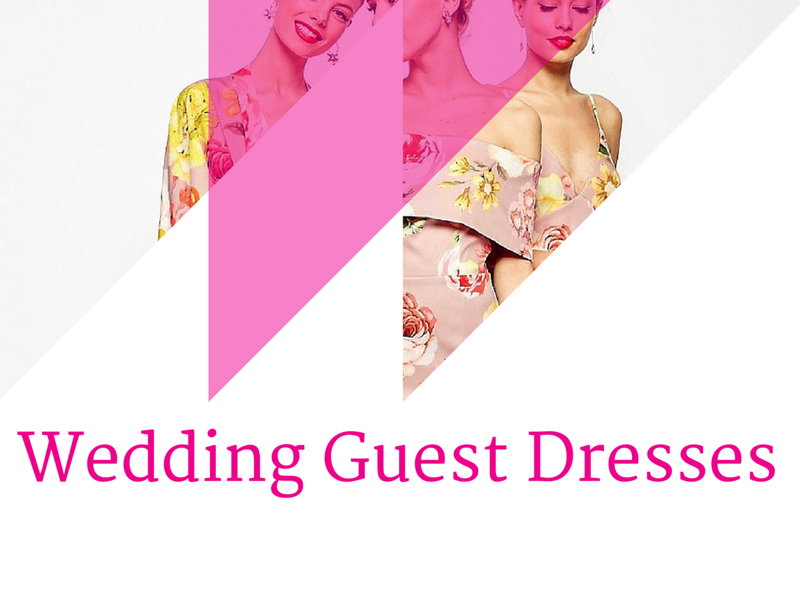 This would never usually be a brand that I would consider, however after seeing other bloggers talk about Pretty Little Things and their wedding guest dresses, I probably never would have considered them. Their wedding collection isn't as expensive as ASOS or Topshop and also offers up a whole host of classic chiffons or sultry shapes. Personally, you can't beat Topshop for a pretty summer wedding dress. From lace inserts to strappy florals to subtle metallics. I am in love with the majority of their wedding guest dress collection (try saying that 3 x faster). There you have it - my pick of of dresses for the wedding season. 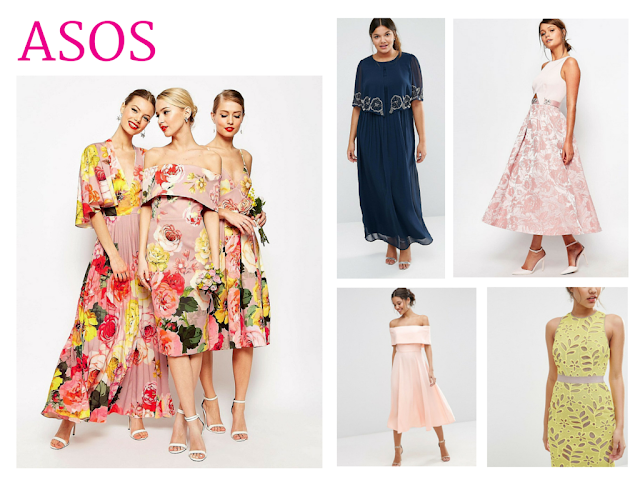 Which would you choose and do you have a favourite retailer who is your 'go-to' for the perfect 'wedding guest dress' ? !